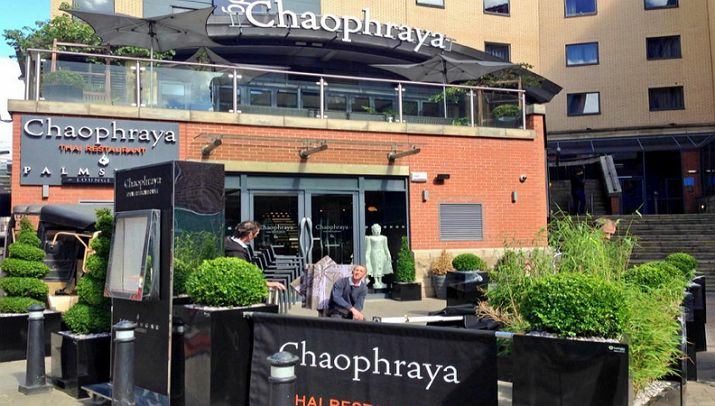 Chaophraya Leeds ARE YOU A SUPPLIER? 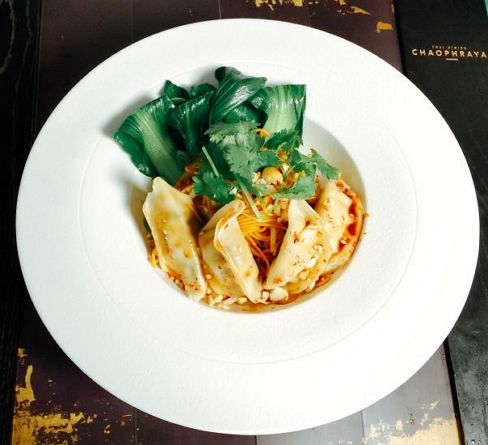 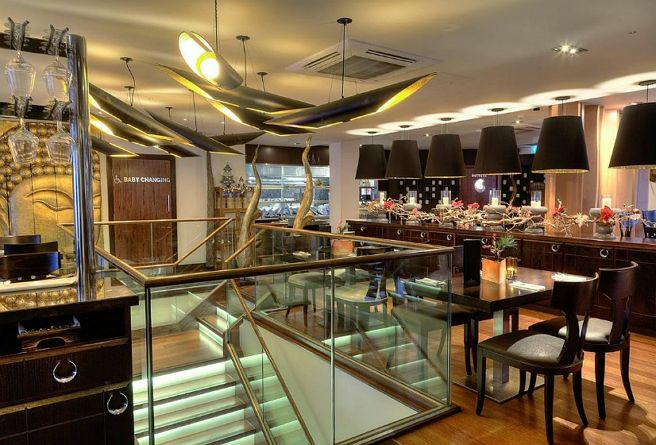 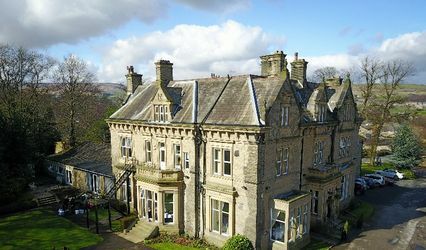 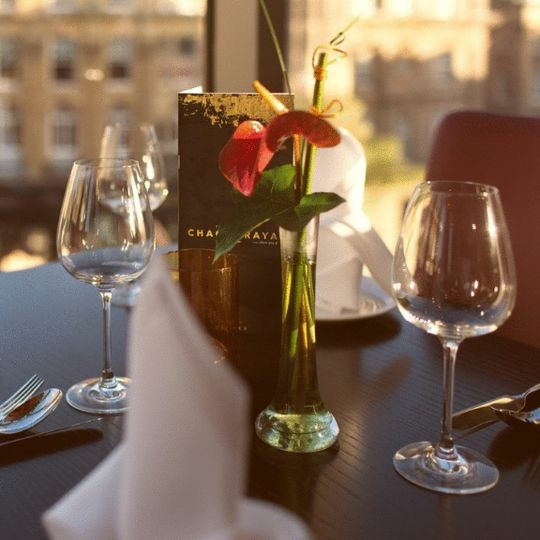 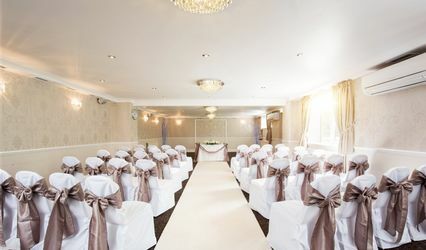 Located in Leeds, West Yorkshire, Chaophraya Leeds is a fantastic restaurant that specializes in creating amazing fine dining experiences for weddings and other special events. 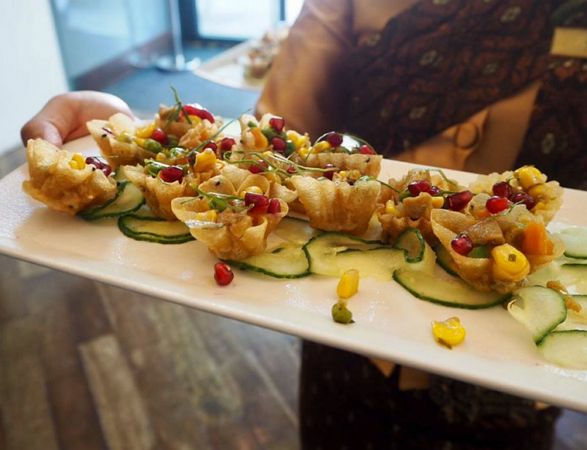 Your wedding reception will be a tasty and fun event, filled with classic Thai and distinct signature dishes plus a fabulous drinks menu. 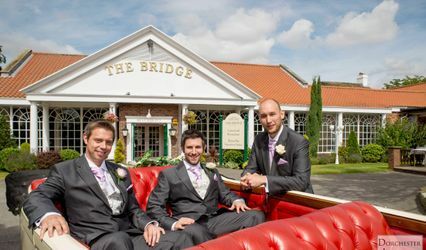 Contact their events team today! 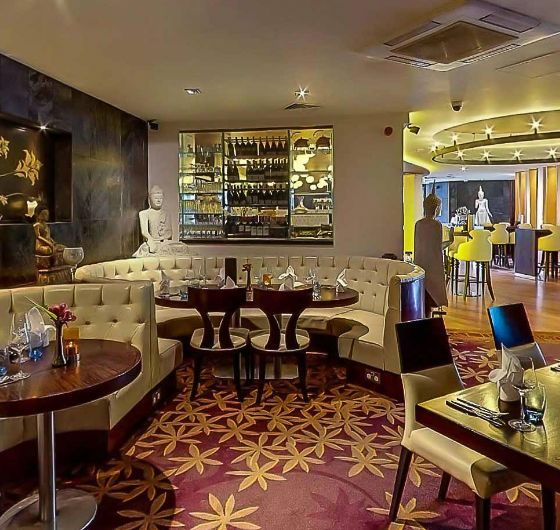 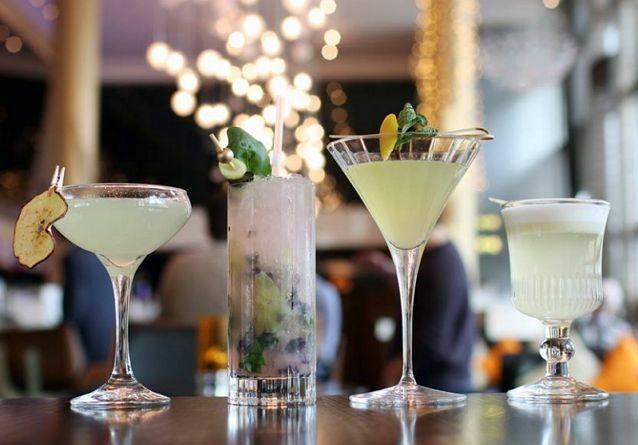 The facilities found at Chaophraya Leeds include a bar and pre-dining area which are ideal for a cocktail hour. 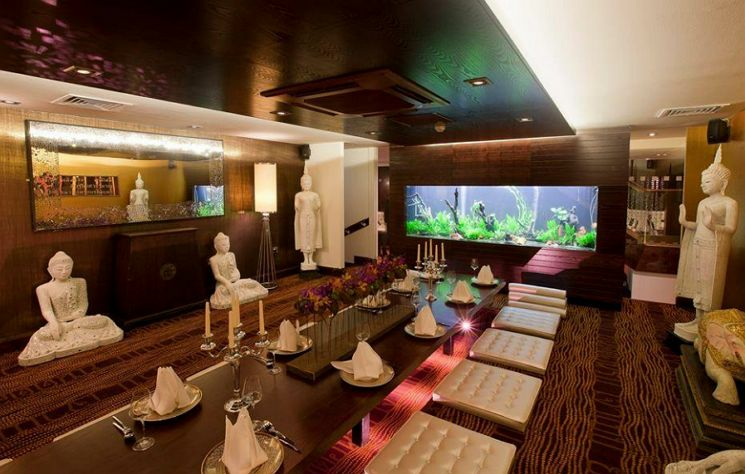 The restaurant offers an elegant dining area, decorated with Thai inspirations that can accommodate up to 120 seated guests.